Why See Wild N Out? Nick Cannon's outrageous improv phenomenon is breaking out of your screens and heading out on tour for a run of special live shows. The multi-talented film, TV, comedy and music star has been running riot with the popular MTV series, which features two teams of comedians lead by Cannon and an A-list celebrity guest as they go head to head in lightning fast improv rounds. 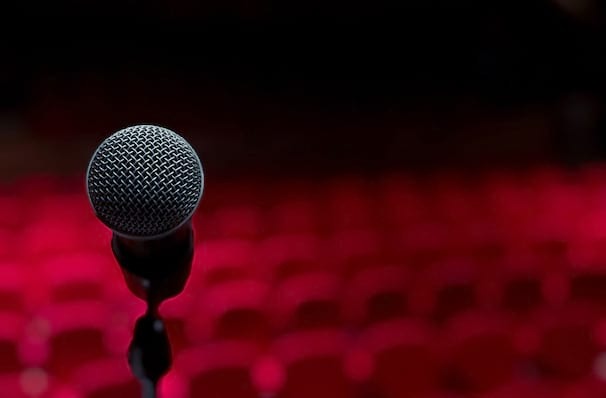 The must-see live show will mix the well known comedy rap battle format, as well as conventional stand up, special guest performances and games. Blending hip hop culture with the ability to laugh at themselves, these performers take rhyming to new heights as they burn each other with wickedly funny takedowns and comebacks. Sound good to you? 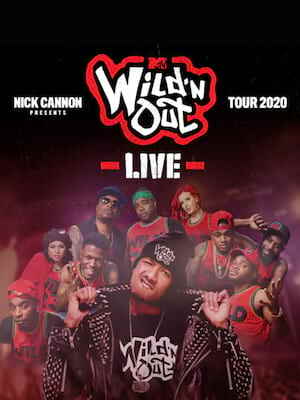 Share this page on social media and let your friends know about Wild N Out at Golden 1 Center. Please note: The term Golden 1 Center and/or Wild N Out as well as all associated graphics, logos, and/or other trademarks, tradenames or copyrights are the property of the Golden 1 Center and/or Wild N Out and are used herein for factual descriptive purposes only. We are in no way associated with or authorized by the Golden 1 Center and/or Wild N Out and neither that entity nor any of its affiliates have licensed or endorsed us to sell tickets, goods and or services in conjunction with their events.